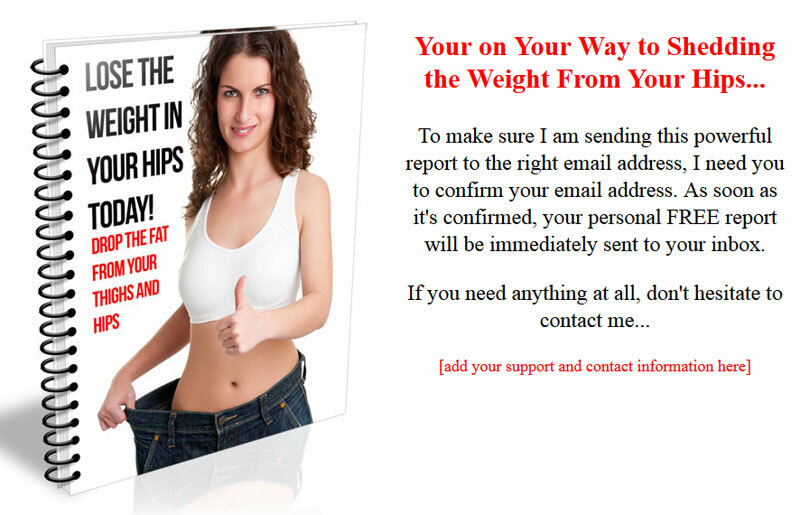 Hip Weight Loss PLR Listbuilding makes for Easy Email Marketing. Pre Written Autoreponder Messages with Private Label Rights. Like I have to remind you how big the weight loss market is. It’s a “problem” many people around the world need help with and you could be the one to solve their problem. More importantly, this group of people are often desperate to solve their problem and willing to try most anything. And they are more than willing to spend dollar after dollar if it will help them shed the weight. 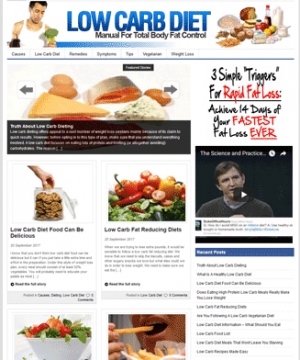 Today we have a listbuilding package dedicated to a highly profitable sub niche in the weight loss market, that being hip weight loss. I’m sure you even know people who are dissatisfied with their hips and they desperately want to loss the inches in their thighs and hips. Here is your golden opportunity to cash in with your own backdoor in to a much larger market. 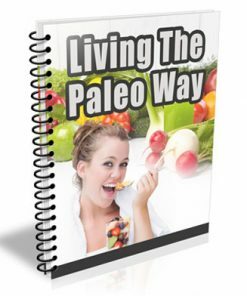 A sub-niche with less competition and more dollars for you to make. 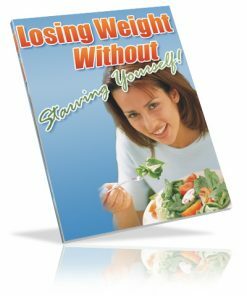 And as you know, there are SO MANY weight loss products that you won’t run out of products to promote with this one. From digital ebooks and video’s to the almost endless physical product line. 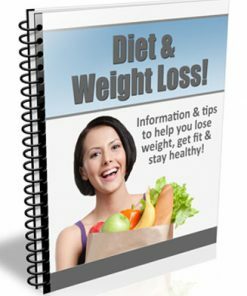 You’ll be getting a complete hip weight loss listbuilding package with everything you need to start building a profitable list, starting today. 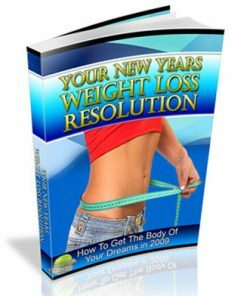 High quality Give-Away report all about hip weight loss. Easy to edit and brand as your very own product. Short but useful and leaves them wanting more. Custom ready-to-go squeeze page to build a list quickly. Just add your opt-in code. Report download web page with spots for related advertising. You could make money while building your list. Win-Win! eCover in 5 different sizes so you have one to fit just about anywhere. Add one to your blog side bar, another for your website, or one to put in your ebooks and reports to promote your squeeze page. eCover PSD files so you can edit the cover with your name, website or any other branding you’d like. 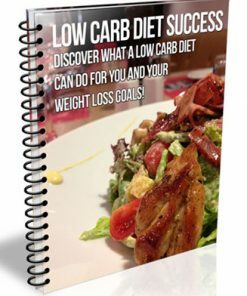 Hip Weight Loss PLR Listbuilding Give Away Report comes in both Open Office ODT and Word DOC file format, so you know it’s very easy to edit or change it any way you’d like. Since it’s PLR, you can edit how ever you’d like. Make it your own by adding your name, website, or even related affiliate links for extra income streams. You could also use this as a nice freebie for your current list to build trust and to keep them opening and reading your emails. We also created a brand new eCover from scratch just for this product. It’s something you wont’ find anywhere else but here. So grab it quick to have the exclusive. Finished 3D cover comes in 5 different sizes, so there is one to fit just about anywhere. It even comes with the eCover PSD so you cna brand, change or edit it to suit your needs. Make it your own. Simple copy and paste your opt-in code in the squeeze page. Add your download link. Upload the web pages and report. Send traffic and it’s ready to start building you a profitable list today!